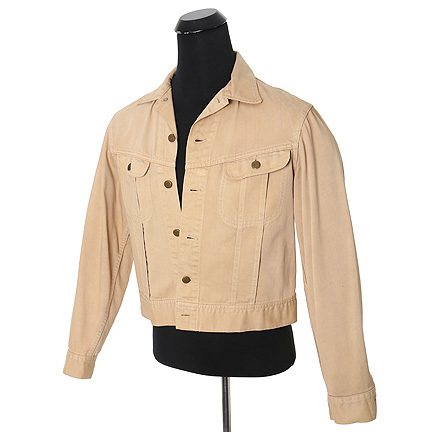 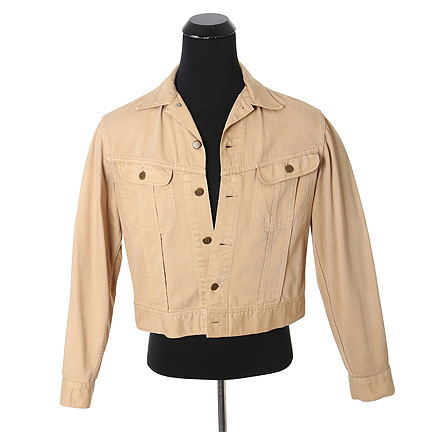 This jacket was worn by the character “Linc Hayes” played by actor Clarence Williams III in the television crime drama “Mod Squad” which aired from 1968-1973. 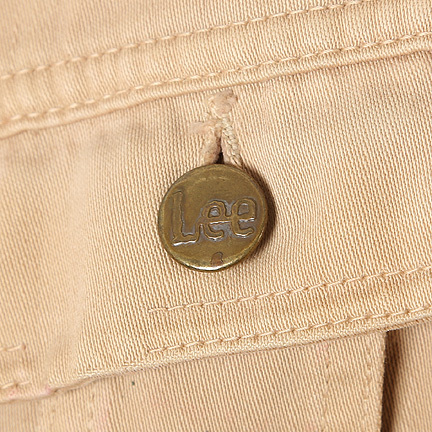 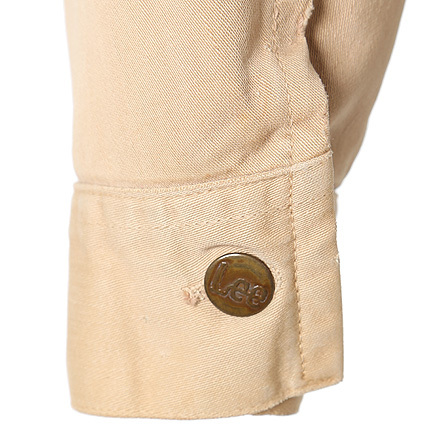 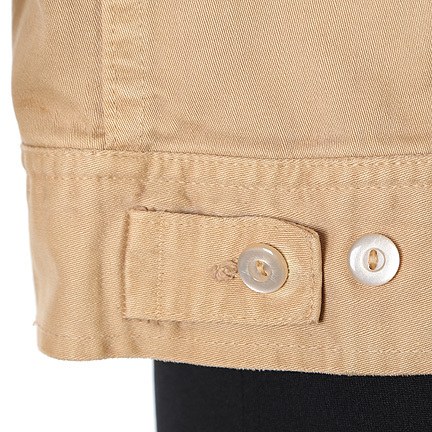 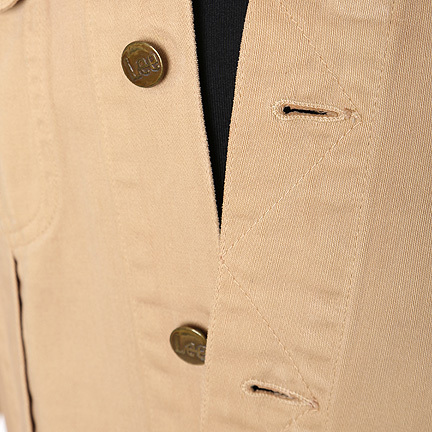 The cotton 1970’s “LEE” jacket is in excellent condition and includes the actor’s name sewn onto a custom label within the collar’s interior. 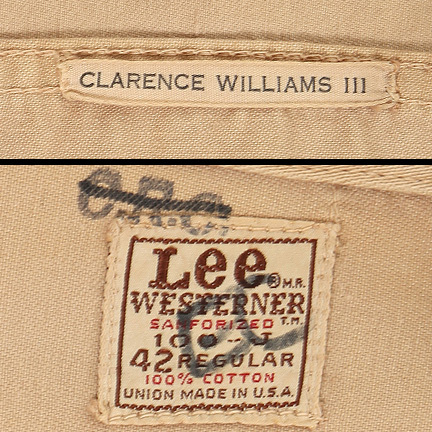 Mr. Williams can be seen wearing this jacket throughout the series, and most notably in promotional images for the television show. 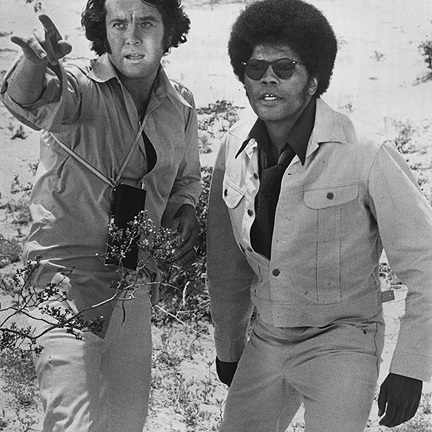 In one image he is photographed with co-star Michael Cole as “Pete Cochran” as they are posed in an investigative pursuit. 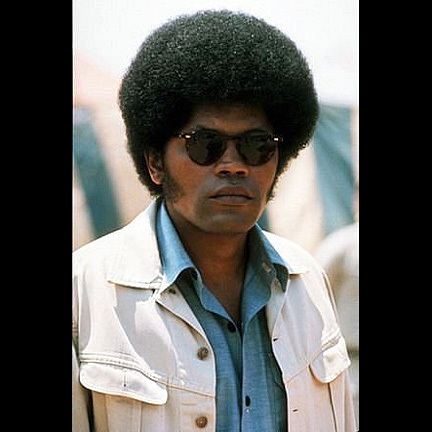 The ABC series also starred Peggy Lipton as “Julie Barnes” and together, the three were undercover agents working for the police to fight crime. 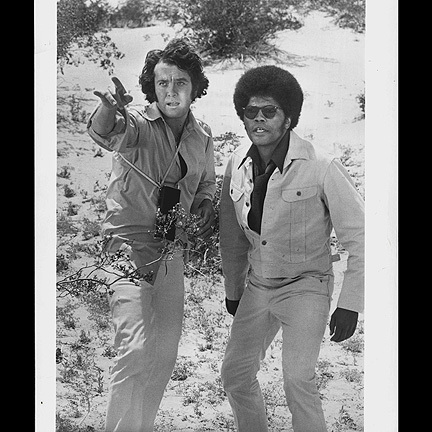 Mod Squad became an extremely successful show that ran for five seasons with a total of one hundred and twenty-three episodes. 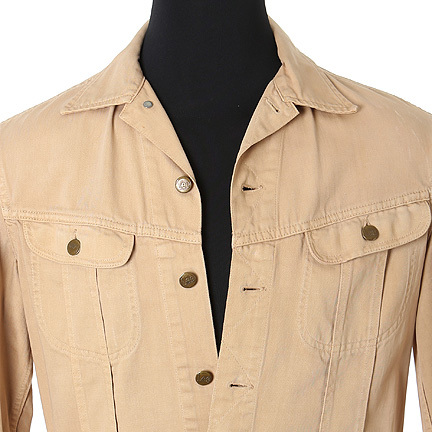 Known for it’s counter-culture, the series earned six Emmy and four Golden Globe nominations and Peggy Lipton won a Golden Globe award for her performance. 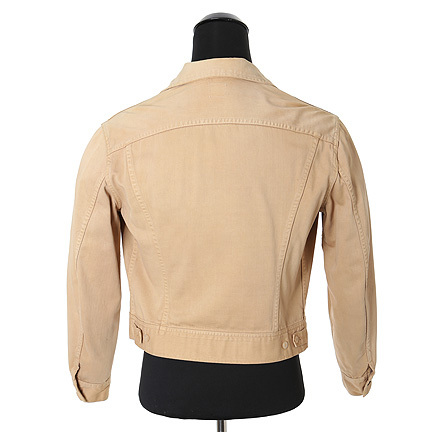 This item is in excellent screen worn condition and is accompanied by a letter of authenticity.